Are you providing help and support to a relative, partner or friend who cannot manage because of disability, illness or frailty? Hand the completed form to your GP Surgery who will make a note on your medical records of the person you care for, that you are a Carer and on your records that you are a Carer. 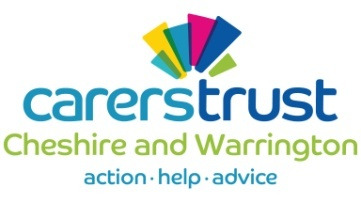 If you would like us to refer you to Cheshire West Carers Support, please also sign the consent on the form. They will send you information such as regular newsletter, how to register for Carer's Emergency Card. They will inform you of any events happening in your area, advice and support available, including access to respite, emotional and financial support.